Always review the jacket labels before washing for specific washing instructions. 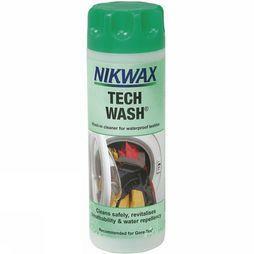 We recommend that you wash your waterproof jacket with a technical detergent on a regular basis. This prevents damage to the waterproof layer. Rise it out well so that there are no soap residues. Never use fabric softener. When you impregnate your jacket, it is a good idea to put it in the dryer after washing it. This reactivates the water repellent layer on the outside. After several washes, the outside of your garment will absorb moisture. The jacket will become heavy and feel cold and clammy. When that happens, it is time to impregnate the jacket. 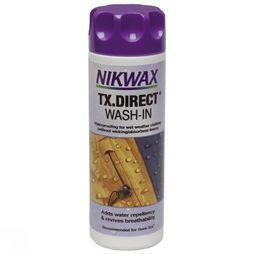 Use a product made for the washing machine or choose a spray.